Synyster Gates & Zacky Vengeance Tour Liner Outtakes. This is what happens when you leave a couple of underslept 6 stringers to their own devices! See you soon UK!!! 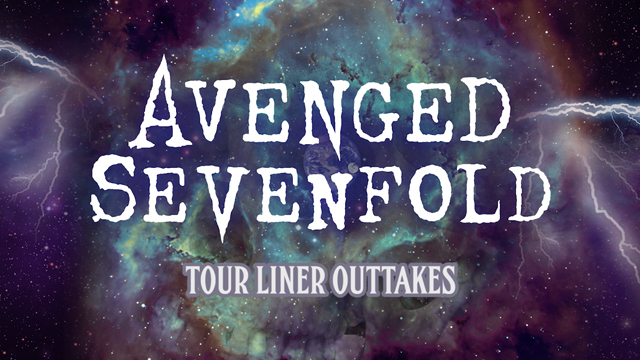 ← Meet Avenged Sevenfold With 2 Tickets To A 2017 UK Show Auction Supporting Trekstock. 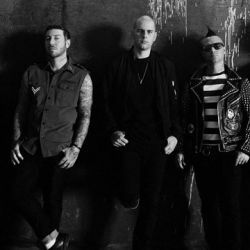 Meet Avenged Sevenfold With 2 Tickets To A 2017 UK Show Auction Supporting Trekstock. 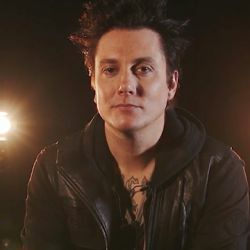 NME’s Why I Love: Synyster Gates On His Passion For Surfing.